Tuesday: Aberdeen Beads and Brushes hosts a Weekly Toddler Art lesson for $5.00. Time to get and create! Monday: Math Magic- Card Tricks from PBS! Thursday: Exploring Science – We are headed to a local park with friends hiking and exploring nature with friends. On the road again!! Our family is traveling to see family this week! 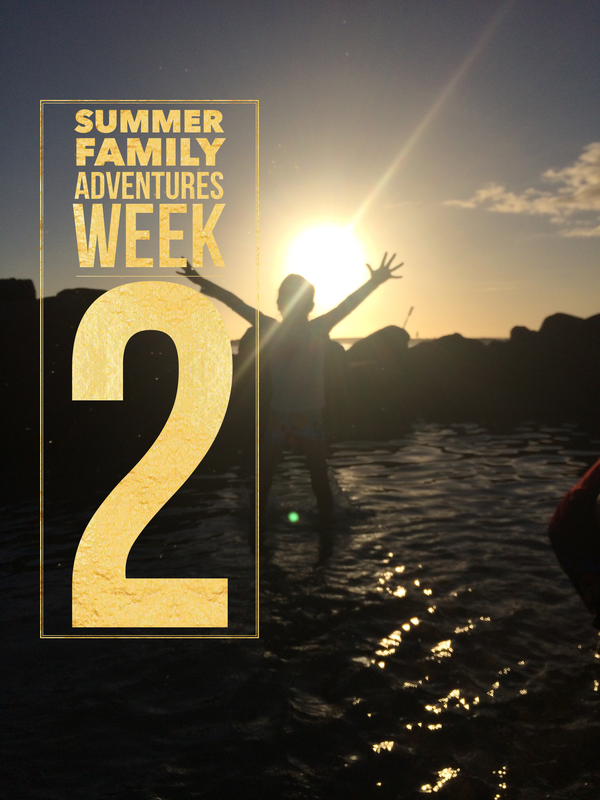 Looking for a way to organize your summer goals, check out our Summer Family Adventures. Each day, during the the week, we have an academic goal, life skill or sports activity. Weekends are reserved for a fun family adventure. For a review of our week 1 adventures, click on this link. Monday: Math & Money – Building on our life skill discovery last week, we will price and shop for $ store finds with money earned from their chore chart last week learning about tax and estimation. Wednesday: Exploring Science–The Weymouth Nature Center and picnic lunch not only has a variety of trails to hike but it has a room designated for kids to explore and discover science with puzzles, games, puppets and a large screen microscope and it’s FREE!! Thursday: Sports Day– Tabata Kids! Why not squeeze a little workout in with our kids!! Friday: Art Class- Painting on Ice Beat the Summer Heat with this COOL project! How is Easter already next weekend? Didn’t we just celebrate Christmas? In the spirit of the holiday, I created a few fun projects for our kids this week. With each one of our children at different academic levels, I wanted to develop an activity that would address each individual’s needs. Also as a combined family project, I brought back our Christmas Kindness Challenge and revamped it for Easter. Little toys, tiny trinkets, a coin or maybe a dollar, these are some of the possibilities that fill our kindness challenge eggs. Over the next week, our family will find places around town or even on our spring break travels to place these little gifts of love. What would you put in your own kindness eggs? Our four year old this week is working on beginning letters and recognizing site words in preparation for Kindergarten in the fall. On the outside of each egg is the letter of the word inside. At the $ section of Target I found an egg puzzle. On one side I placed shape stickers and the other number for review. Story starters are also typed up on other pieces of paper as a fun way to travel. Open up each egg, read the story starter and create a family story as you drive or fly towards your family adventure. Our middle girl is working on strengthening her muscles. So for her eggs, we placed a variety of movement exercises to get her up, moving and engaging those muscles in a fun challenge. Our oldest is working hard to master Stem questions in reading context. For her, I typed up a list of questions sent home by the school to use for her story retell. What Egg Creations do you have planned for your Easter Celebration this year? 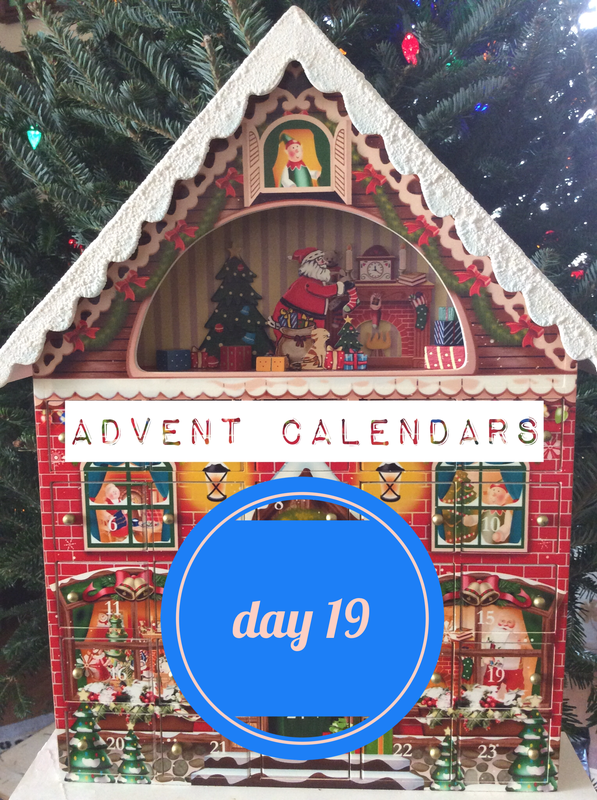 We continue our advent adventures with Day 19. Click here for a full copy or to print your own advent activities. The categories we choose for 2017: Family Holiday Activity, Elf in Training and Workout Challenge. 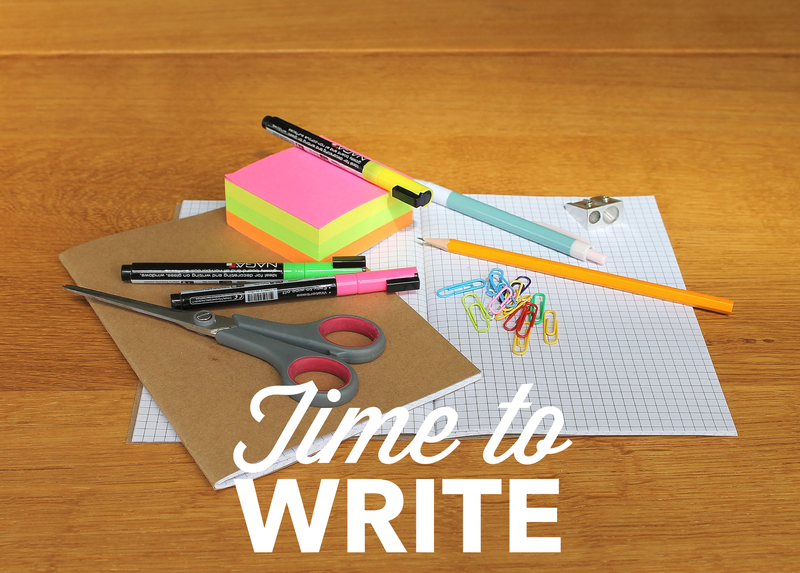 Paper, pens, stickers and notecards are ready for this fun family activity. Today we are writing what we love most about each family member. 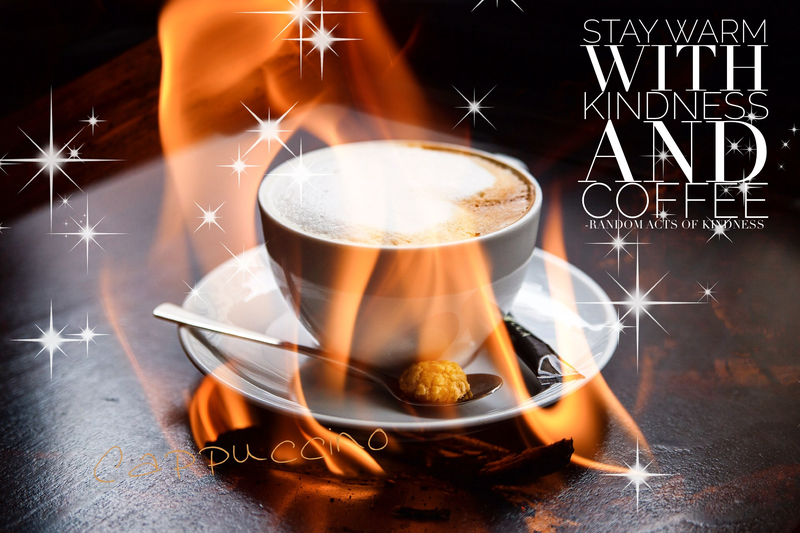 What better way to show you care then a handwritten note to make them smile. It’s holiday celebration at school today. So, the girls each have a yummy treat to share with their classes. What’s better then peppermint covered cookies?! Yum! Add a little weights and a smidgen of cardio for a quick addition to your routine today. We continue our advent adventures with Day 11. Click here for a full copy or to print your own advent activities. The categories we choose for 2017: Family Holiday Activity, Elf in Training and Workout Challenge. Our annual Christmas cards were sent off this weekend so the girls sure enjoyed illustrating one of their own to deliver to a random family. We hope it put a smile on their face! 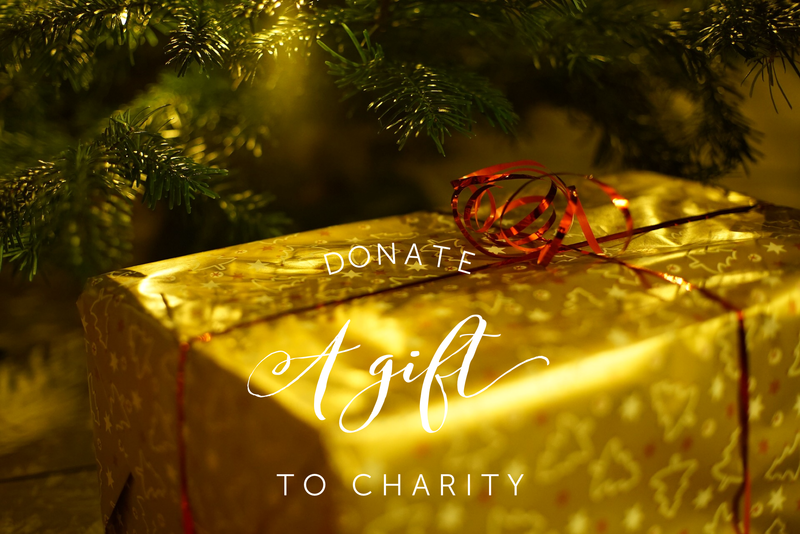 Locate a local charity to donate a gift. It could be as simple as cans for a soup kitchen or donating a toy to Toys for Tots. Local churches also have trees adorned with angels to support local children. This year we choose to join hands with other families to give back to children in our town. Looking for more inspiration, check out on of my favorite Christmas books: The 13th Gift by Joanne Huist Smith. This heartwarming story reveals how Random Acts of Kindness transformed the life of one family during the Christmas season inspiring them, in turn, to give back. One of the reasons we incorporate Random Acts of Kindness into our holiday season, this book brings forth the importance of love and giving. All Aboard the Polar Express! It’s time for some Christmas fun! Travel with us over the next two weeks and learn about holidays around the world. This holiday themed learning is filled adventure. This set includes a DIY train story, math with more and less, subtracting on 1 less, family activities and more! Plus head over to Venture2Learn.com and follow along as I list helpful books and projects to go along with our Christmas Train Ride! I’ll be adding more holidays around the world next weekend so stay tuned! Read The Polar Express the watch the movie. Compare and Contrast them. Prepare a Polar Express party with hot chocolate, cookies and music. Dress the part. Research each country, look online and discover what makes each country unique and different. Check out the following website for Christmas celebrations from around the world. 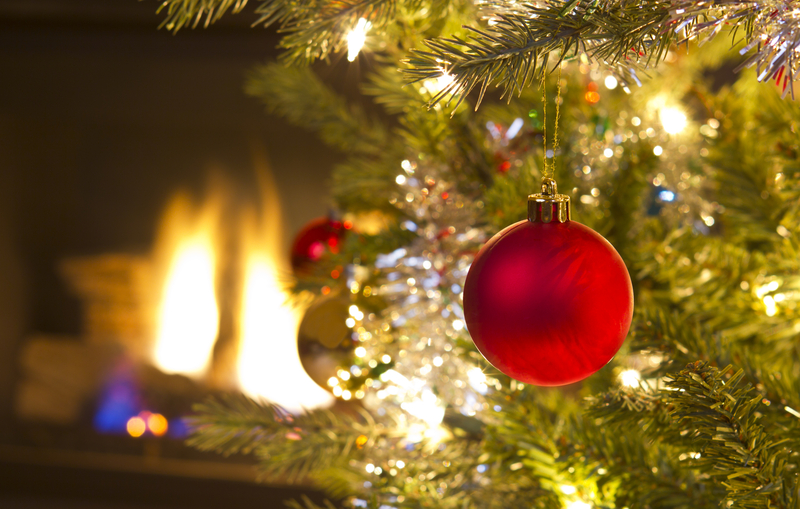 Videos from Around the World and this big list of Christmas Traditions Around the World . For our England visit, we will follow these directions on How to make a Christmas Cracker. 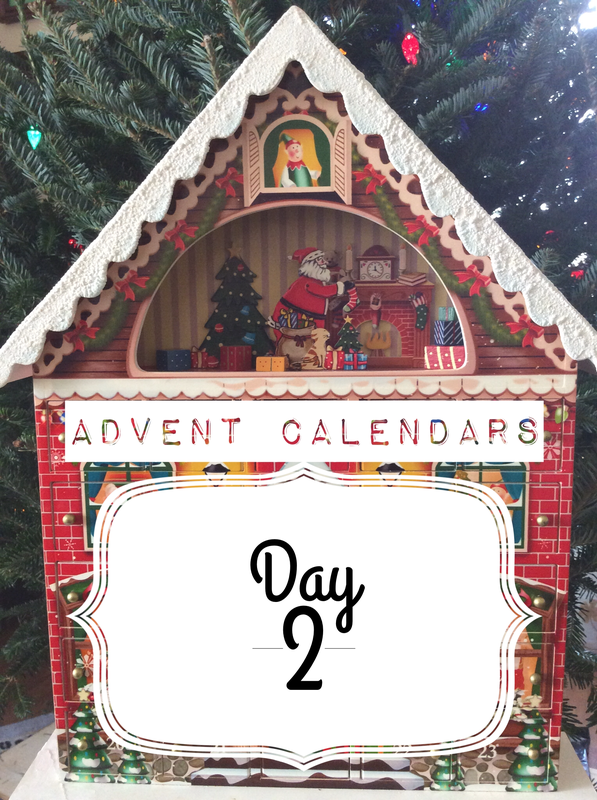 We continue our advent adventures with Day 2. Click here for a full copy or to print your own advent activities. The categories we choose for 2016: Family Holiday Activity, Elf in Training and Workout Challenge. Use a cheerful card or notepad and write down what you love about each of your family members. Volunteer to wish the dishes. Volunteer to help with laundry. Volunteer to help in the community. For kids this could be as simple as helping around the house or asking to do something other then their regular chores. For adults, look up a local food bank, cook a meal for new parents, help put wreaths/flowers at a memorial or look for someone who needs help out and about. It’s family movie night and what a better way to start the holiday season with a feel-good Christmas movie. With the weather chilly in Florida tonight, we are going to light a cozy fire, snuggle up with some blankets, pop some delicious popcorn and watch one of our favorite holiday family movies. What’s one of your most treasured family Christmas movies? Time for a quick warm up. 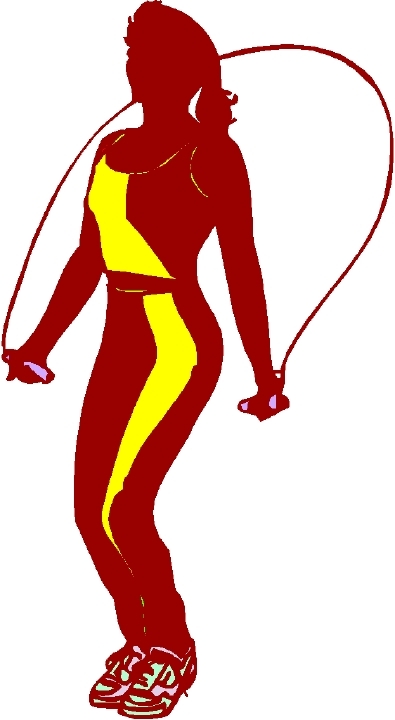 Two minutes of jump rope is an excellent way to get my heart rate up before my regular workout.